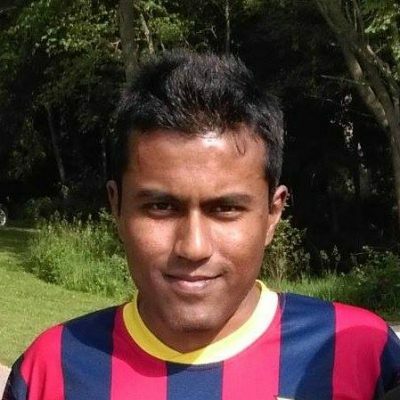 UTC IASE welcomes new Assistant Professor Dr. Abhishek Dutta with a joint appointment in electrical and computer engineering and mechanical engineering departments. Abhishek Dutta’s research interests lie in the area of control systems and optimization with application to mechatronic systems amongst others. He has made fundamental contributions to the theory of model predictive control with implementation over various industrial systems and more recently in the field of cyber physical systems security. He is the author of numerous journal papers and has delivered many invited talks. He is currently involved in teaching related to systems engineering for UTC.